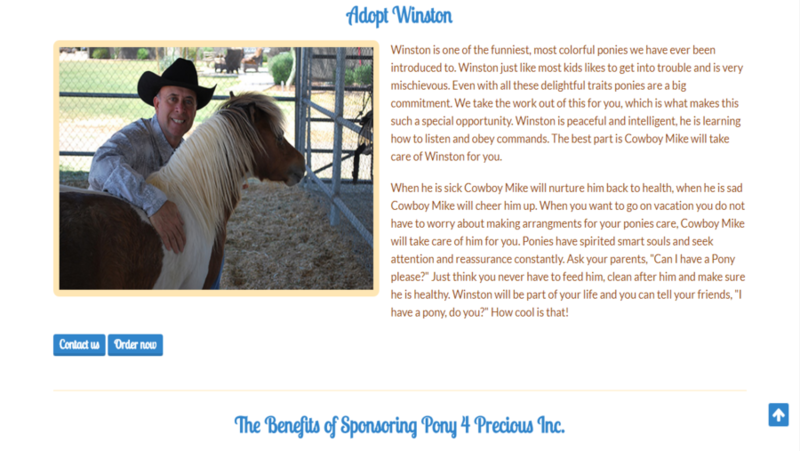 Pony 4 Precious is an information and e-commerce website as well. 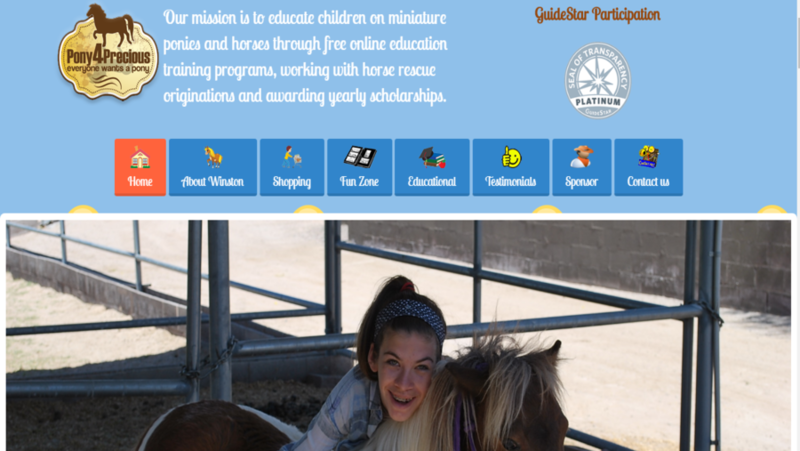 They educate children on miniature ponies and horses through free online education training programs, working with horse rescue originations and awarding yearly scholarships.Our Designer team designed this excellent multi-featured website. Logo was also designed by us. Our WordPress Development Team developed this amazing information and ecommerce website with keeping all requirements in mind.